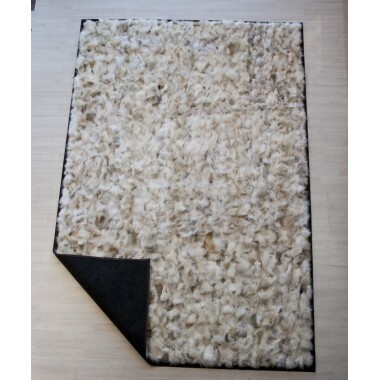 Blue Fox is a special category of the arctic fox that stand out for its special color. 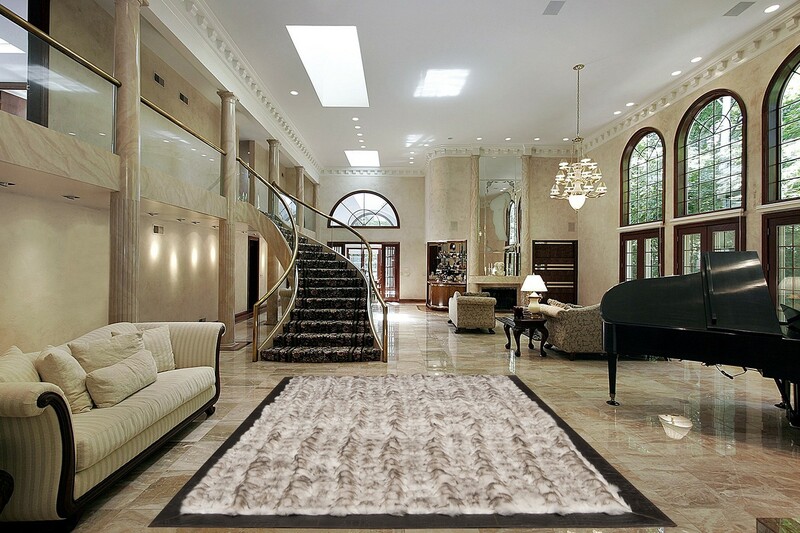 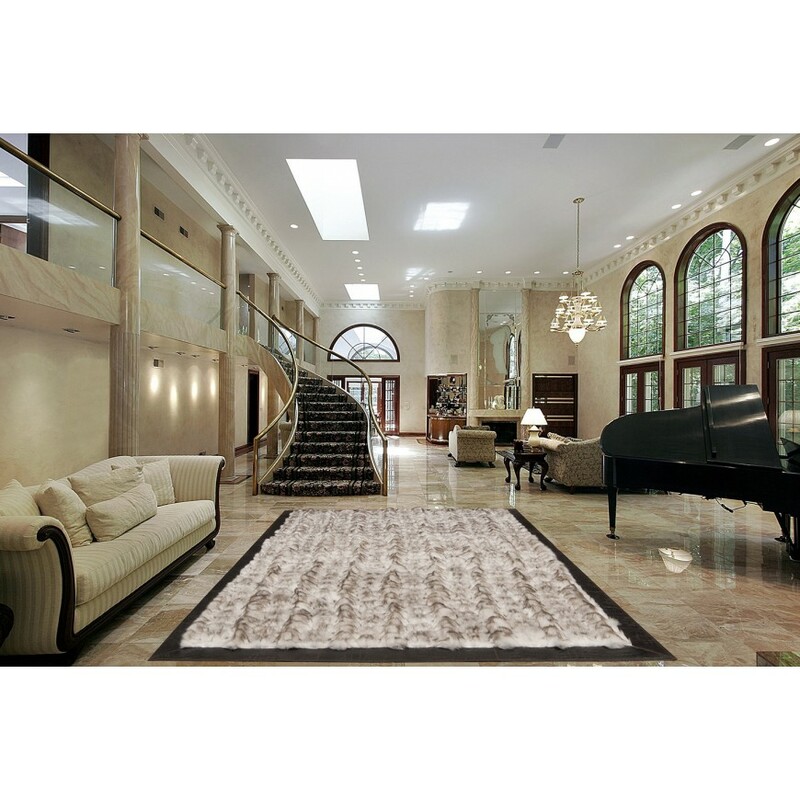 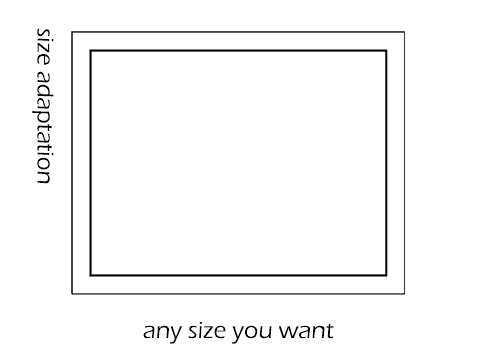 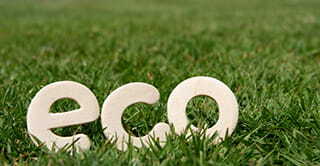 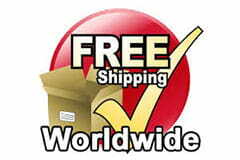 Your home will take new form by placing this carpet in the room where you accept your guests. 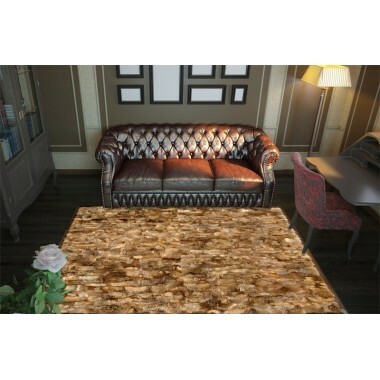 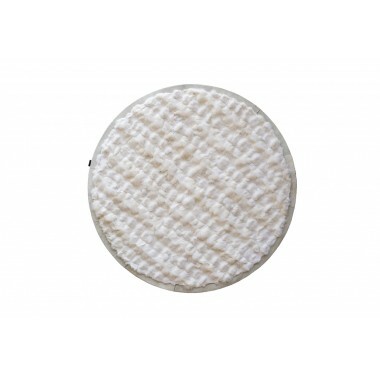 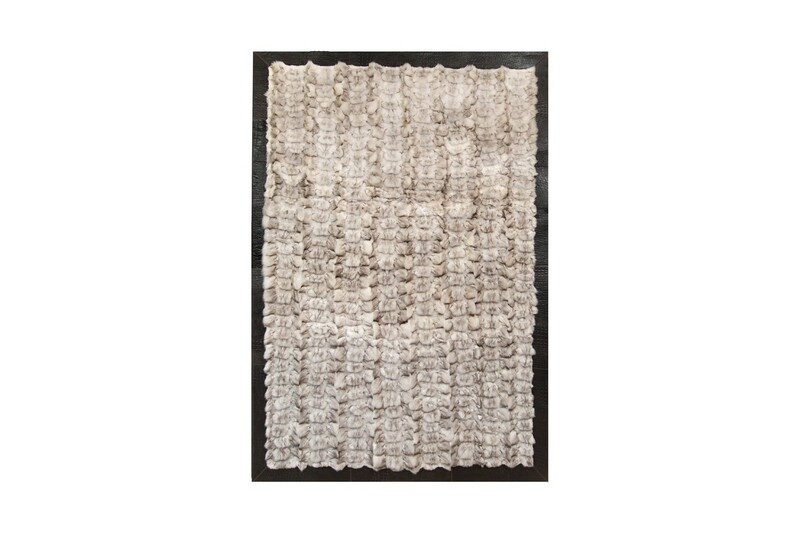 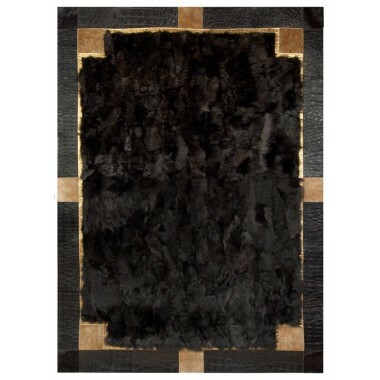 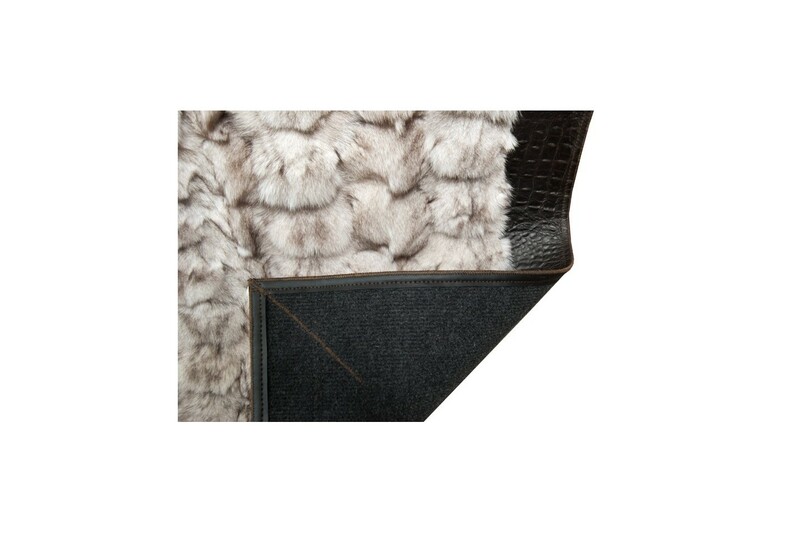 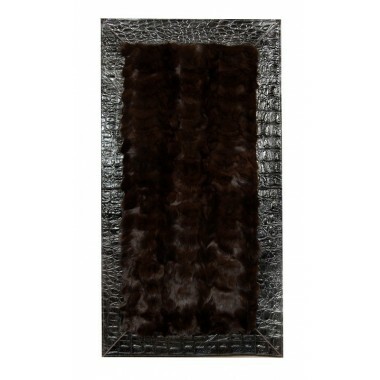 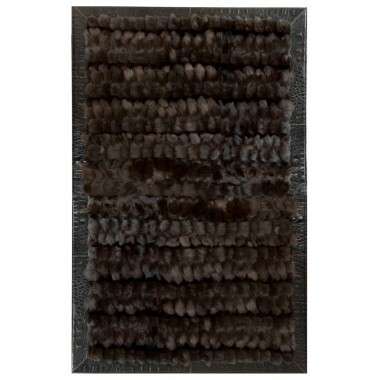 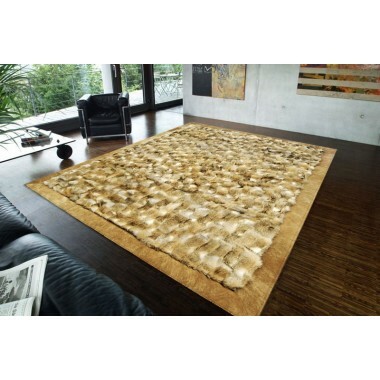 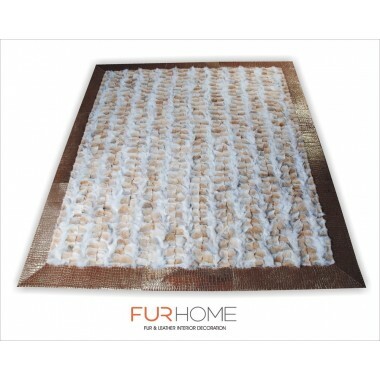 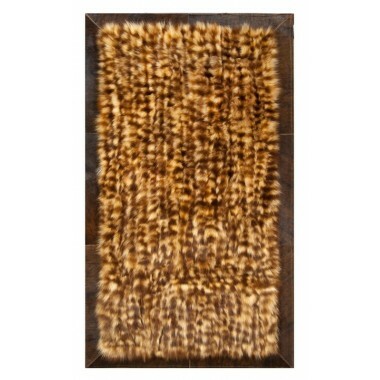 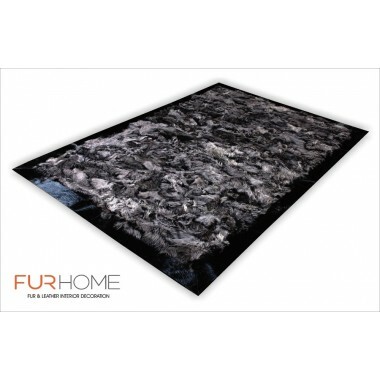 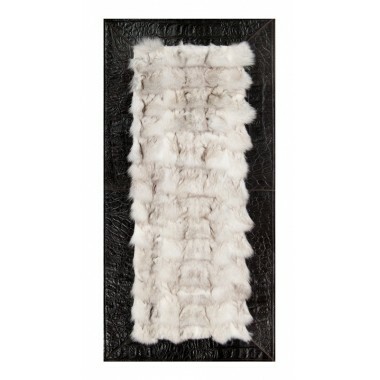 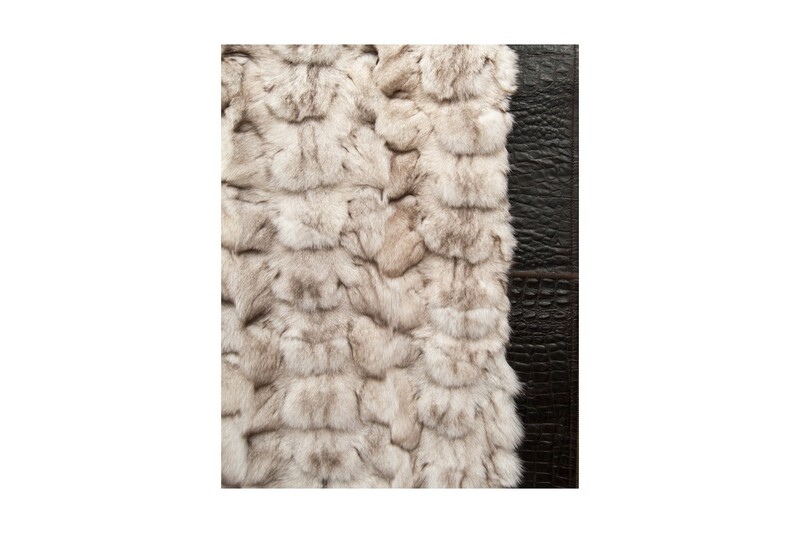 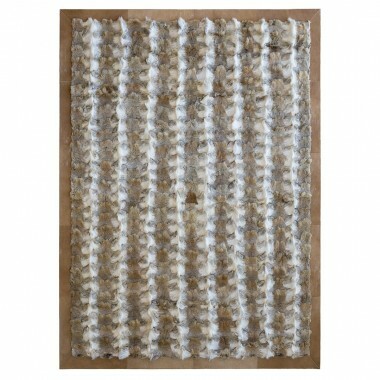 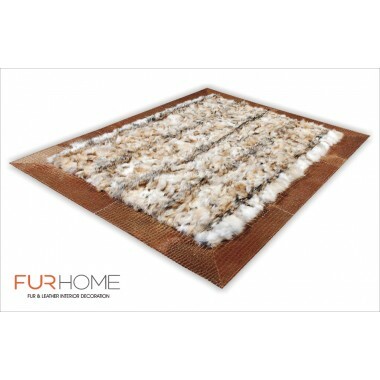 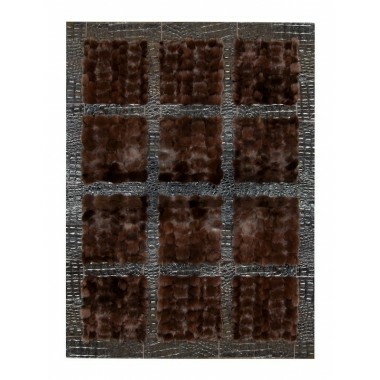 A jewel for your floors, made from real fox fur in shades of beige with brown details. 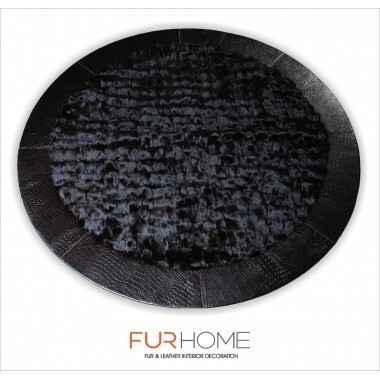 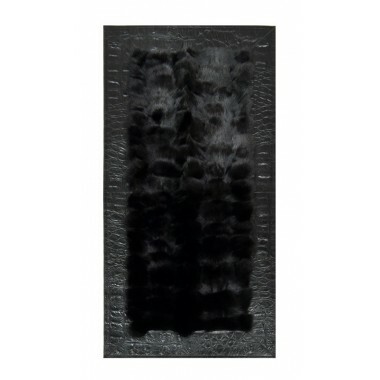 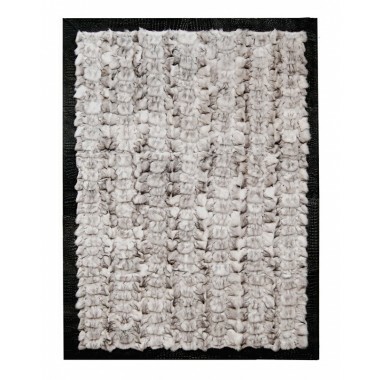 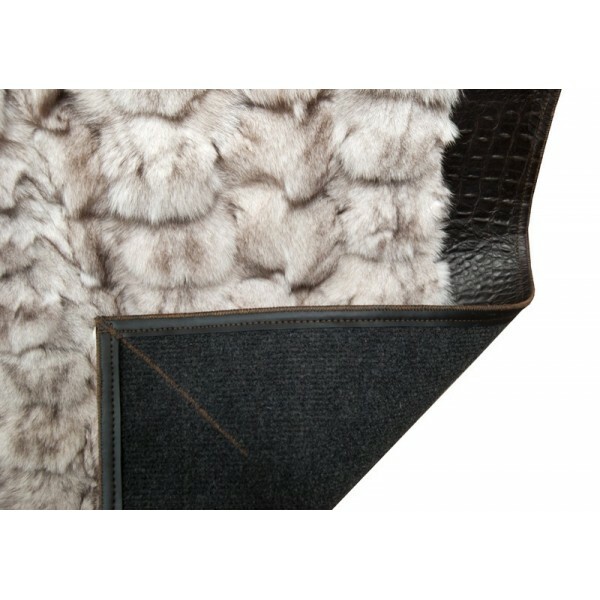 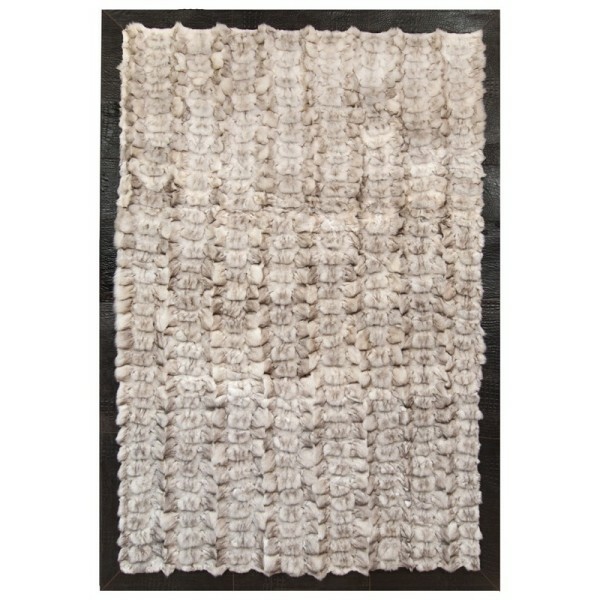 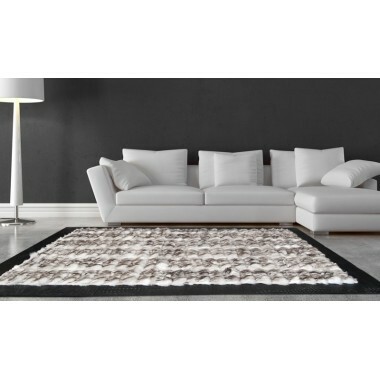 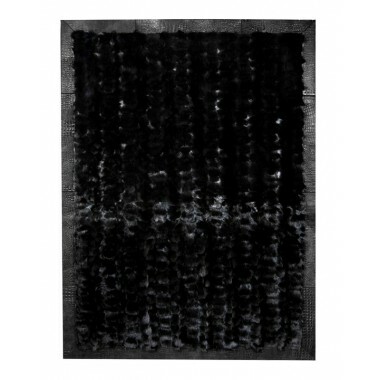 The silky texture of the fur and the durability of the leather finish will make this rug the most beloved part of your home.